What better way to spend Halloween, than watching a classic horror film on the seafront. 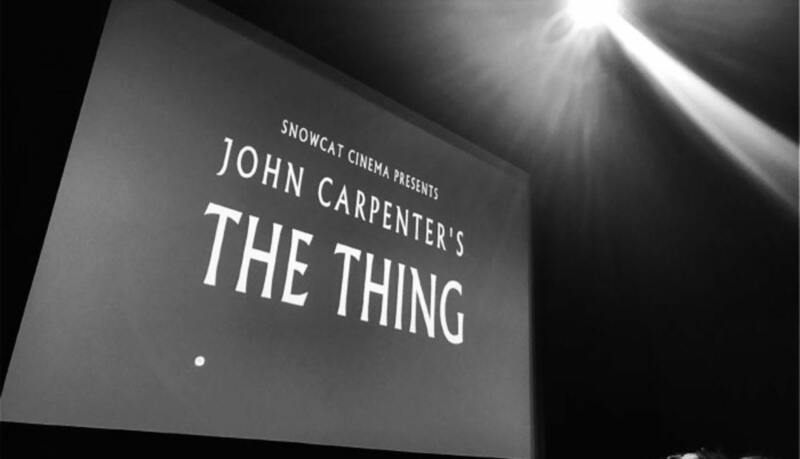 Snowcat Cinema strikes again, this time bringing a devilish duo of classic John Carpenter films to the Penarth Pavillion. 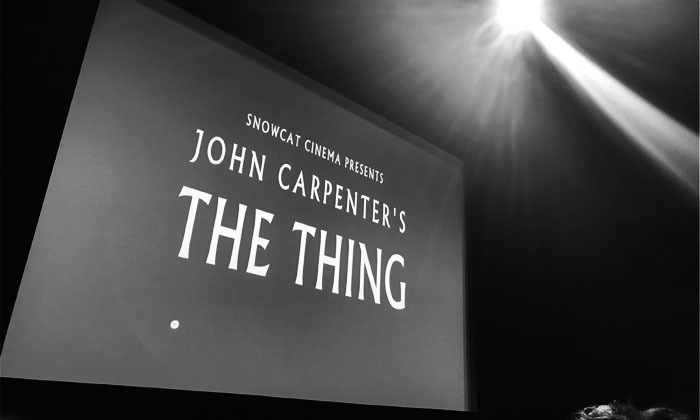 On Monday night there’ll be a screening of The Fog followed by The Thing on Tuesday, the night of Halloween. Snowcat are planning to make monthly screenings in Penarth, predominantly sticking to there cult classic roots including an alternative christmas speacial in December. We can’t wait to see what they’ve got instore! Click HERE for more information about Snowcat Cinema. We have had a brilliant day recording voiceovers with Mark Flanagan. 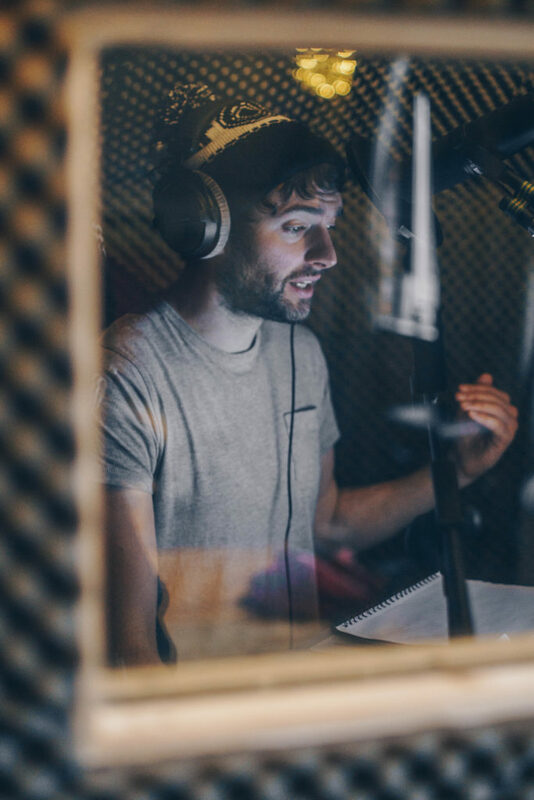 The recordings are to be used within an upcoming series of animations about correct parenting methods and pointers made in conjunction with the Welsh Government called ‘Give it Time’. As always it was great to work with Mark, who’s professionalism made the day ever more enjoyable.